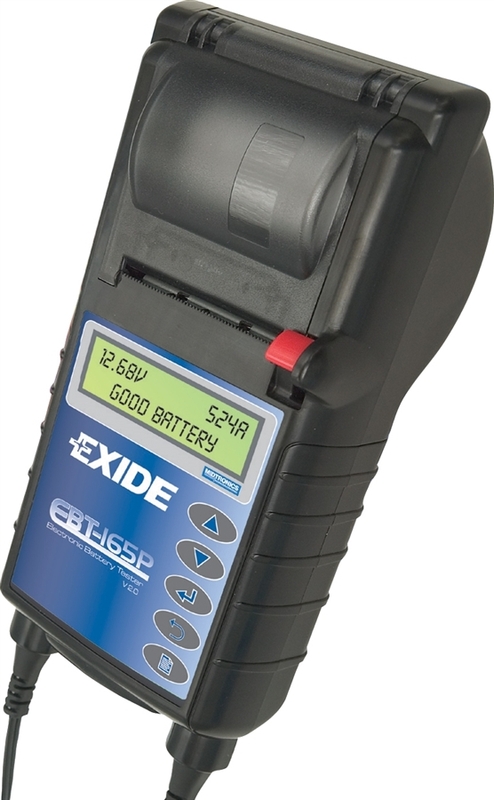 With todays extremely complex vehicles, battery failure is the most common cause of breakdowns. Our digital testers, Nolten dischargers and hydrometers tests the battery, alternator and starting motor. Our no-obligation tests are completely free of charge. Simply turn up at our premisies within our opening times and ask for a test on your vehicle.